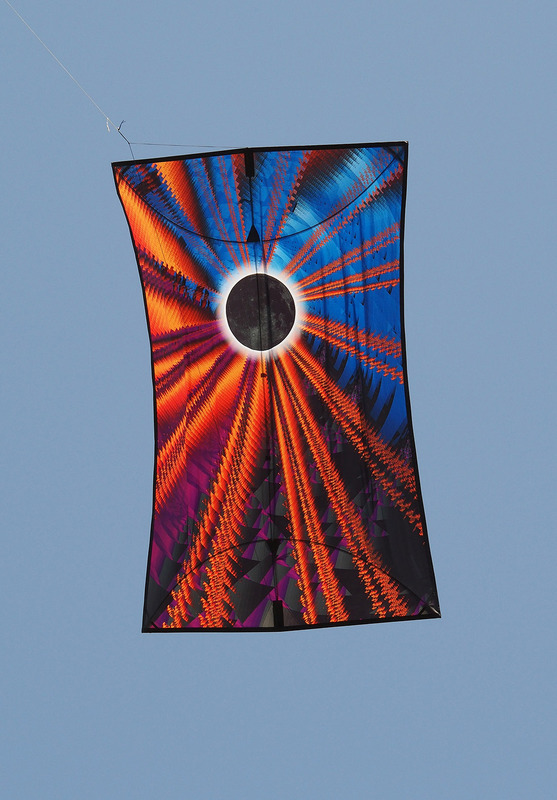 Description: This is a class to turn your digital image into a beautifully detailed Ohashi style kite 40” h x 27” w, made of printed Polyester rip-stop with a carbon and fiberglass frame. 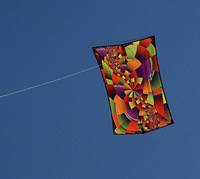 Send your original digital design or photo to Ken by December 15 (please send ‘portrait’ format art in a ratio of 3 units high to 2 units wide) which he will print on rip-stop fabric for this class. 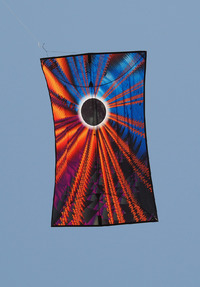 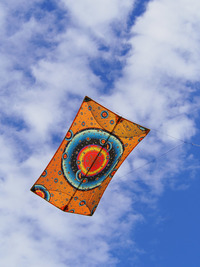 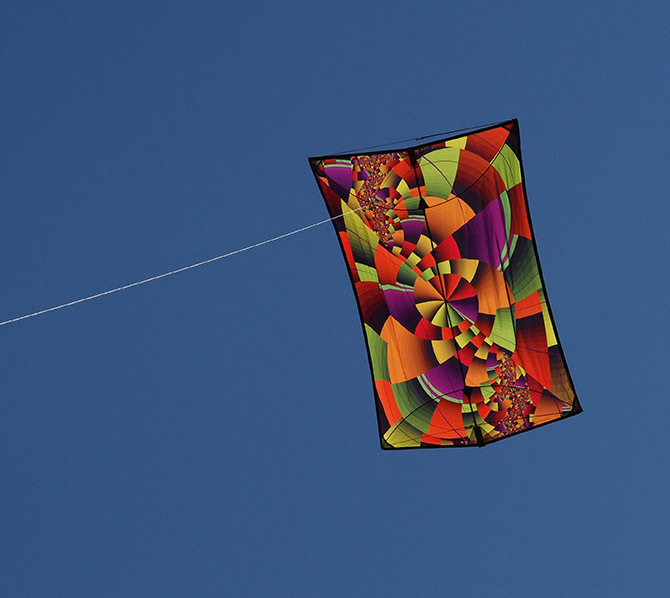 Sew and frame the kite in class and take home this easy-to-fly, reliable, wide wind range kite in its custom bag.